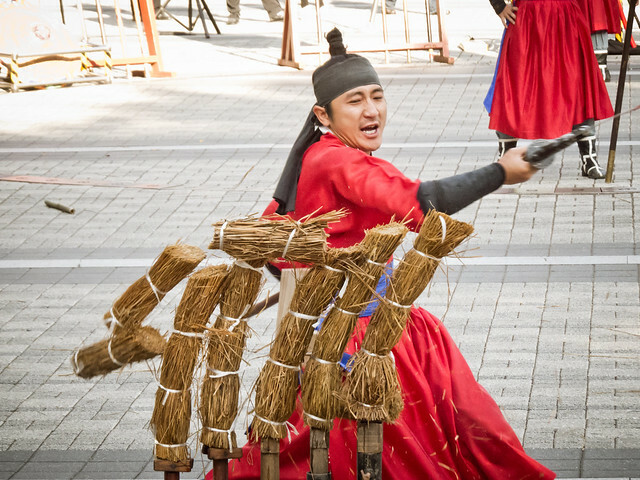 SEOUL, SOUTH KOREA – For the entire duration of our now two-year long trip we planned as little as possible, becoming more and more flexible with our itinerary as we went along. Many times we didn’t know what country we’d visit next, or even in which direction we’d head. Traveling in this way allowed us to move with the seasons, book last-minute discounted airfare and even stay places longer when we felt like it, unrestricted by any self-imposed itinerary. Celebrating our first Christmas swimming in a waterfall in Oaxaca, touring Japan for almost a month, and spending three weeks in the middle of the Nicaraguan jungle were each pleasant surprises – even to ourselves – and made possible only due to our lack of a firm travel schedule.